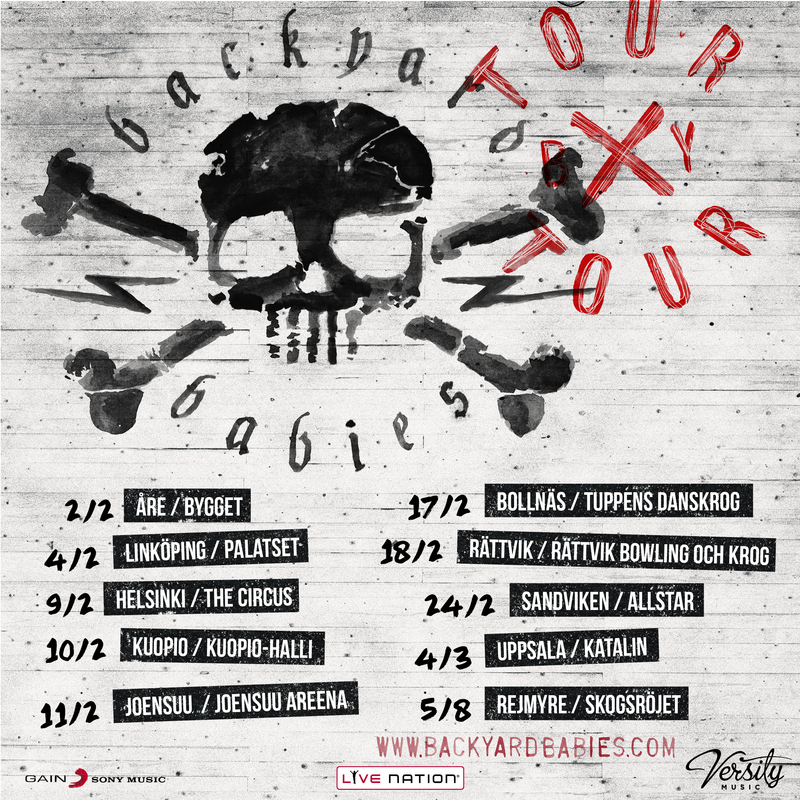 Backyard Babies supports Guns N’ Roses in Stockholm and Copenhagen! As an early christmas gift for you guys, we’ve made our latest single – “Bloody Tears” available on YouTube! 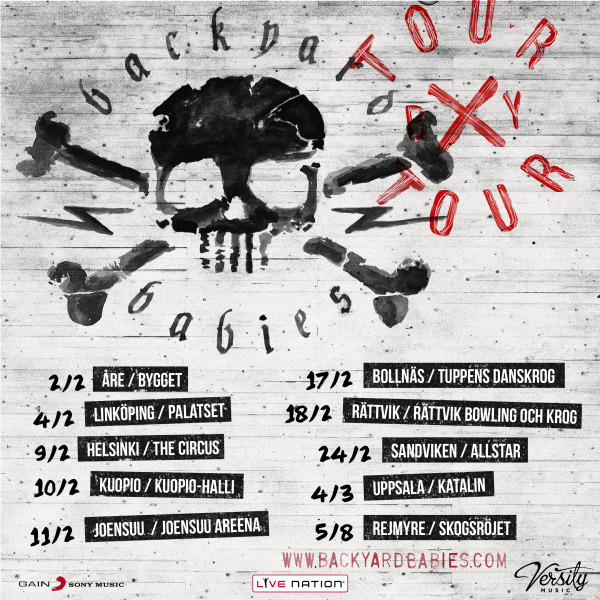 Make sure to subscribe to Backyard Babies channel for MORE! Europe dates and Summer of 16! 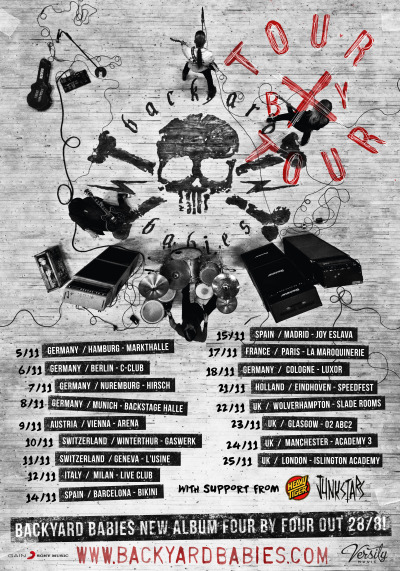 Getting ready for Backyard Babies European “Tour By Tour”. Check the dates below! 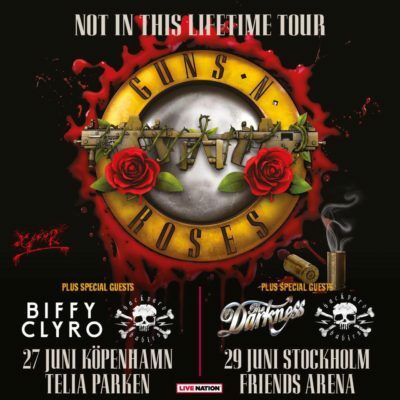 Also new Scandinavian dates and The Hellacopters reunion gig 2016. Check out the “tour” section!